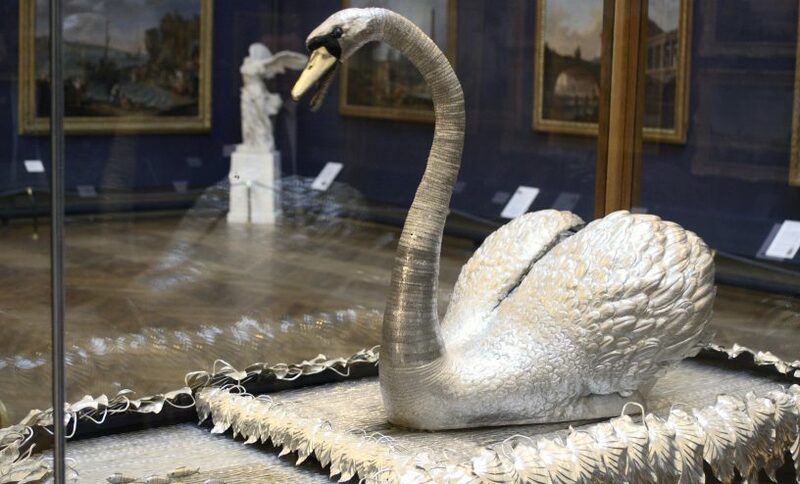 The Bowes Museum is a building as incredible as the exhibits within. 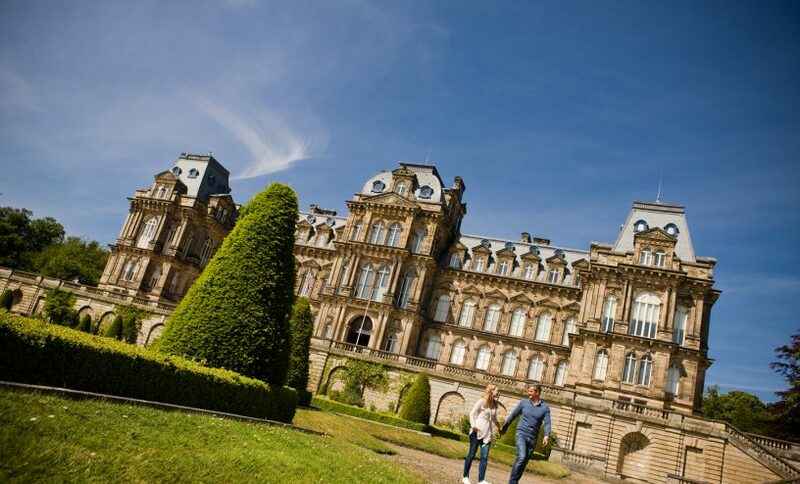 In the historic market town of Barnard Castle you will find this glorious French-style chateau, surrounded by stunning parkland. Housing one of the greatest collections of fine and decorative arts in an array of themed galleries, the museum shines a light on textiles, fashion, fine art, ceramics and furniture.